Improve your health, lower blood pressure & lose weight by making chia seeds a part of your daily meals! I remember when I first tasted chia seeds about ten years ago. I was a Raw Foodist for about 7 years already and to find a new incredible Raw Food like this, which tasted incredibly good with so many health benefits felt God Sent to me. When soaked in water, it gelled up and the texture was like a porridge to me. 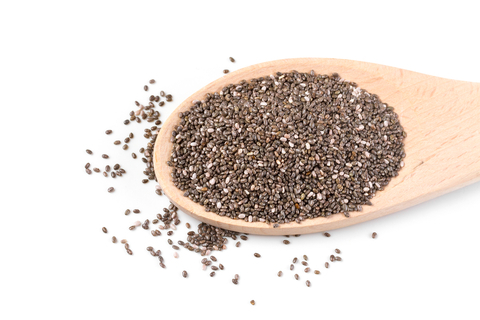 Chia Seeds opened a new door for Raw Foodists everywhere. Chia, soy protein, oats, and cactus beverage helped patients with metabolic syndrome lose weight, improve triglycerides and blood sugar levels! 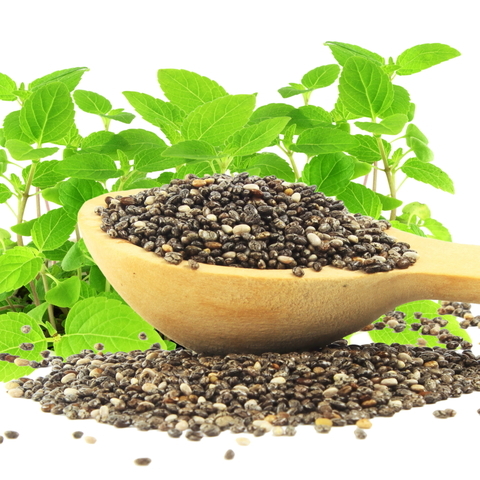 Thirty-seven grams of chia seeds for 12 weeks lowered blood pressure, inflammatory marker (hs-CRP) and blood glycoprotein, vWF! Enjoy chia seeds with your breakfast cereal, topping your salad for lunch, and as a quick and easy chia pudding dessert! Chia seeds are a perfect addition to smoothies, juice, yogurt, oatmeal, or sprinkled over a salad! (5) Replace bread crumbs in recipes such as meatloaf or meatballs for a gluten free alternative! 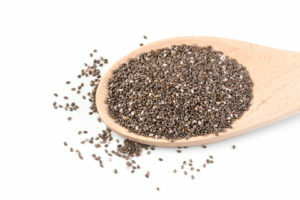 (2) Chia seeds have little flavor, so adding them to baked goods or other meals is easy to do! Dragon’s Blood Treats Wounds, Melanoma, Diabetes, Skin Problems & More!